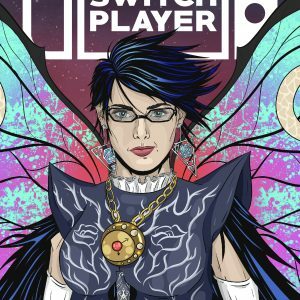 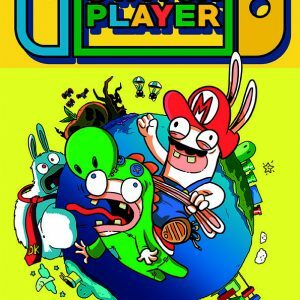 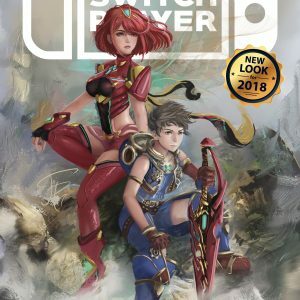 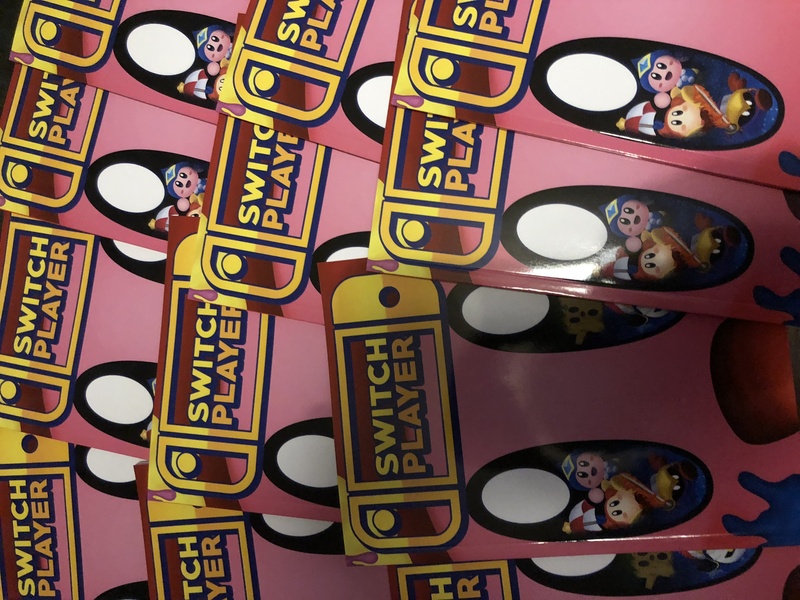 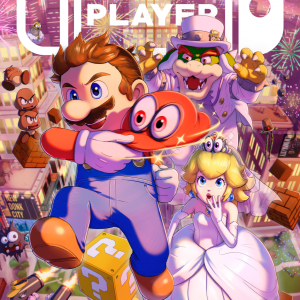 The fourteenth issue of Switch Player magazine, dedicated to the Nintendo Switch is now available! 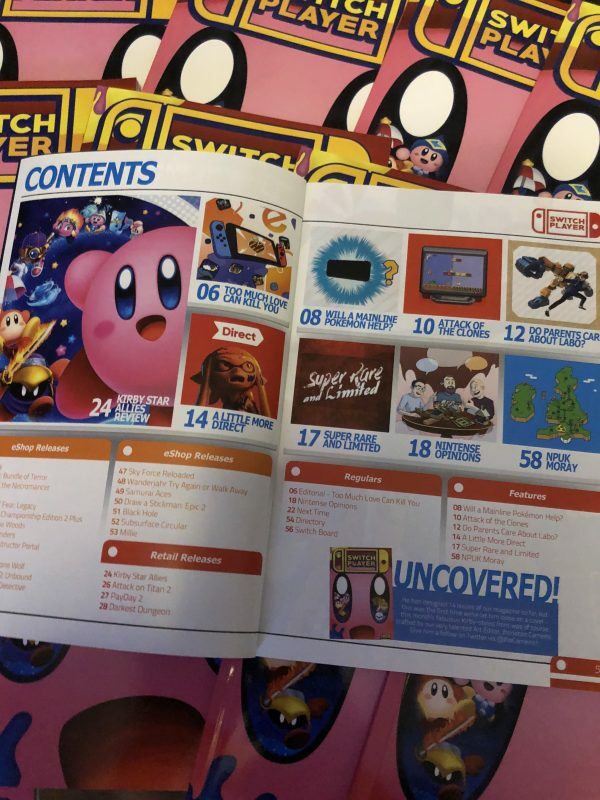 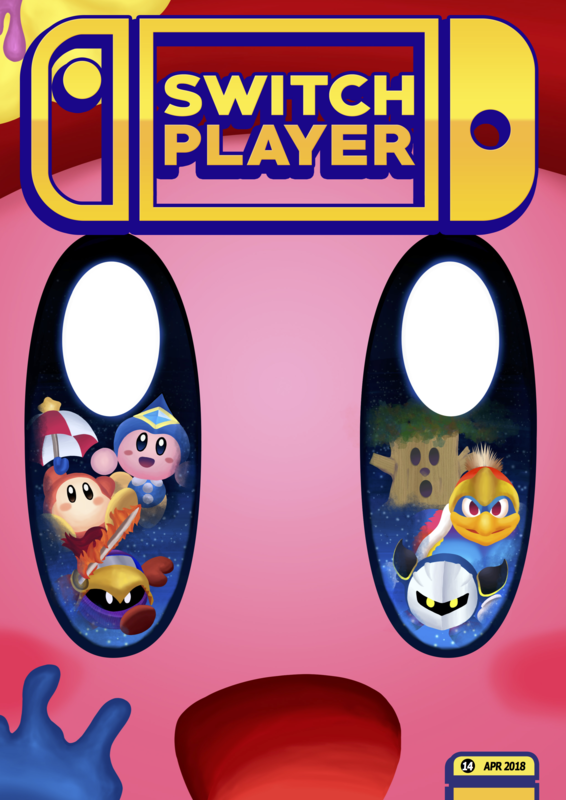 Continuing in our new style courtesy of our Will Overton redesign , Switch Player #14 is 60 pages filled with unique features, 20+ reviews and loads of coverage for Nintendo’s hybrid games console, and this month’s stunning cover was designed by our Art Editor, Jhonatan Carneiro and features his take on Kirby Star Allies! 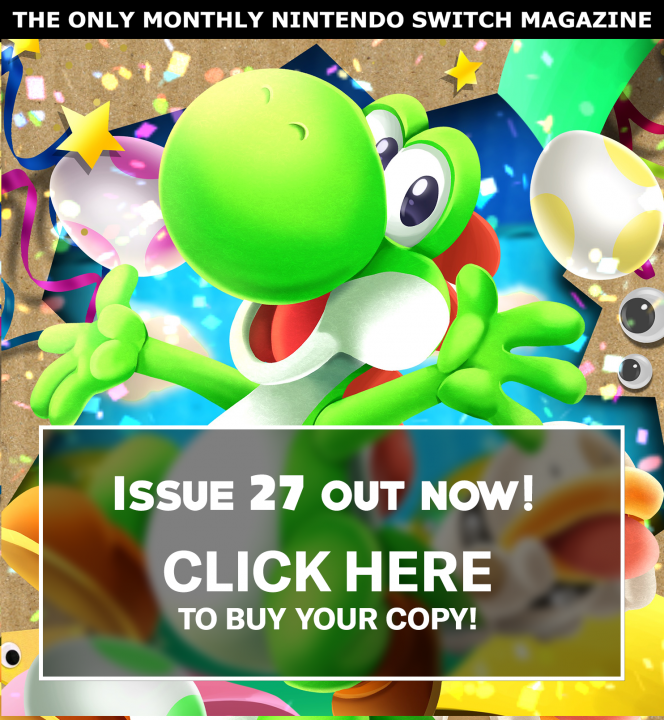 If you are interested in Nintendo or the Nintendo Switch, this fourteenth issue of our magazine is essential!